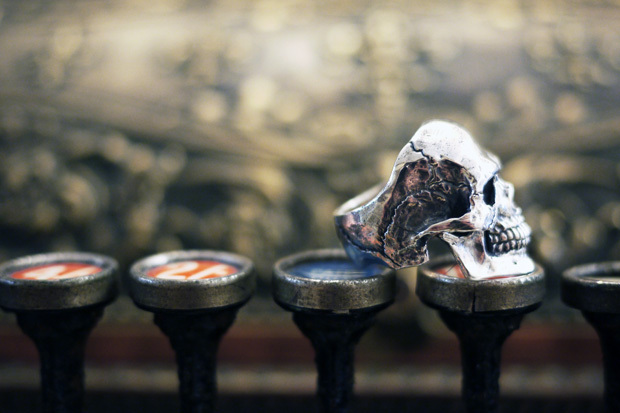 It’s a good week for skull rings in London with Crazy Pig Designs adding another 3 editions to their ever growing range. 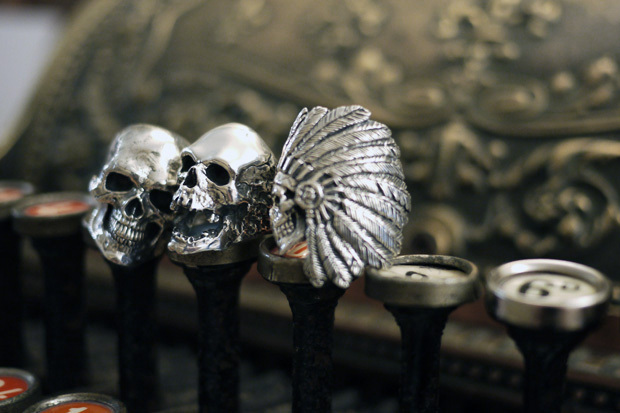 Here we see the Plague Skull Ring, Ghost Chief Skull Ring and a third detailed skull ring. 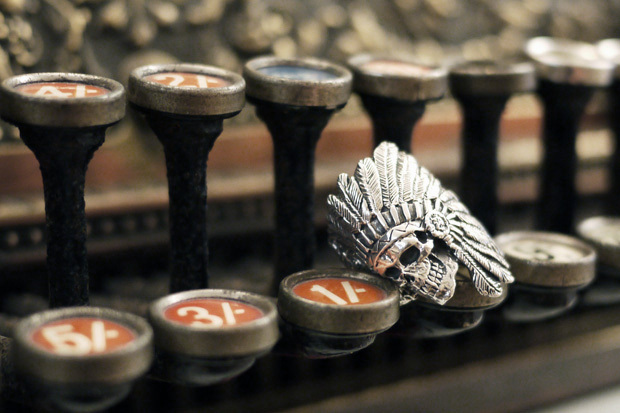 Both the Plague Skull and Ghost Chief Skull are available in-store and online now, and the third skull ring will hopefully be surfacing very soon. 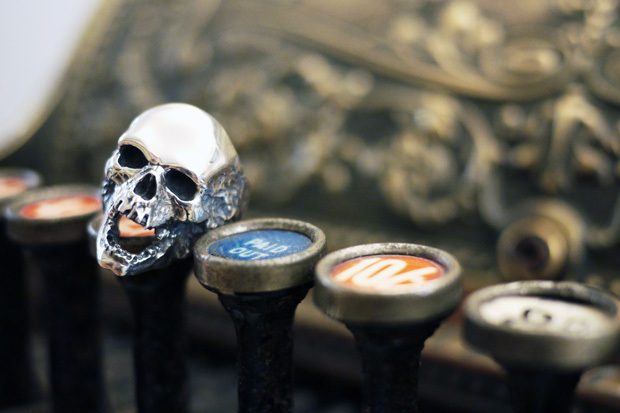 As with any ring from Crazy Pig Designs they are made to the upmost quality and detail from solid Sterling Silver. These rings have to be seen and felt in real life to get a true idea of how incredible CPD’s work is. Pop into the store in Covent Garden to have a look for yourself. native skull one is sick!